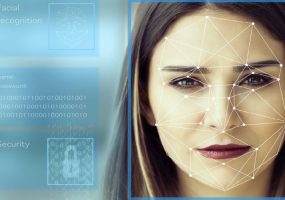 Facial recognition is the hot new development in big tech, but companies are taking privacy shortcuts to get an edge. 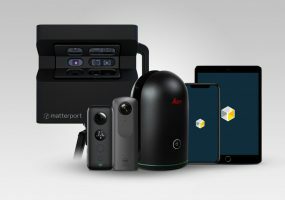 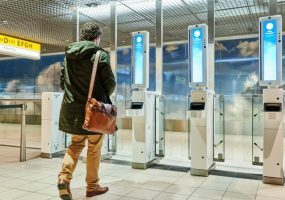 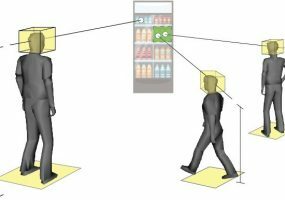 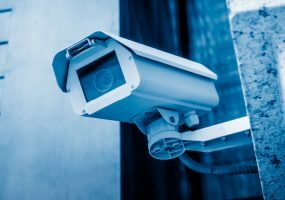 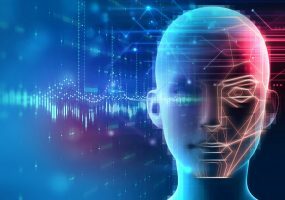 Aside from keeping people safe at large events like concerts, facial recognition technology is now being more widely used for marketing opportunities. 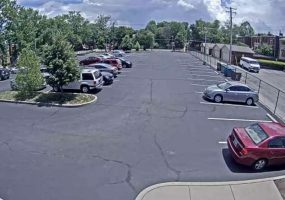 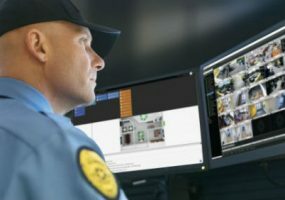 The surveillance technology has been criticized for its potential to exacerbate racial bias in government agencies like the police department.